Snow White, which is the most well-known fairy tale in Europe, has been read to many kids around the world as they bed time story. Snow White is better known come from Germany; the Brother Grimm collects it with the Germany name Schneewittchen und die sieben Zwerge. 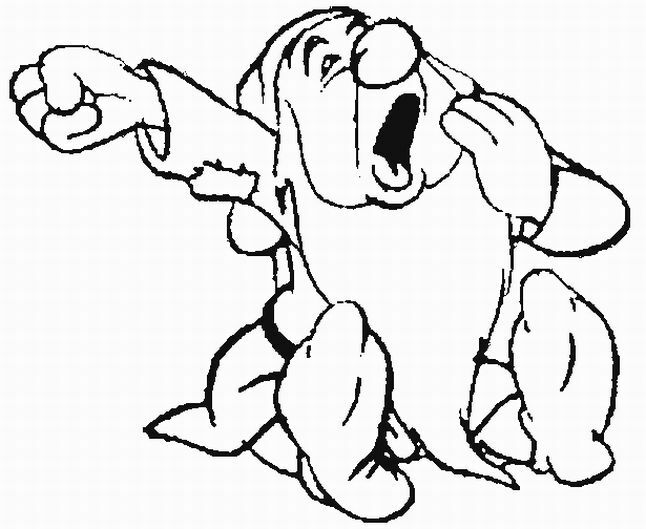 In 1937, Disney made it into a movie with the title Snow White and the Seven Dwarfs, or commonly known as Snow White. 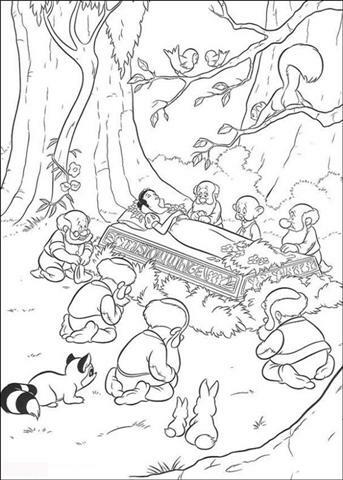 Even today, there are Snow White Coloring Pages to alternate children’s educating media. Many version of Snow White has been made for different purposes. 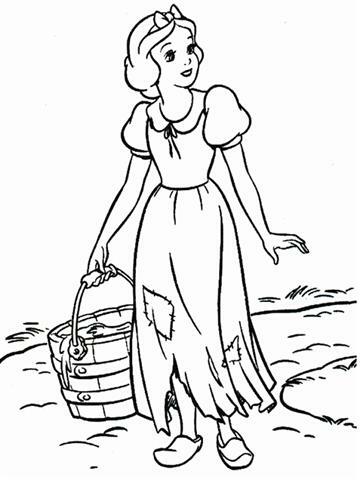 Snow white is made into cartoon and characterized in movie, song, book, etc. 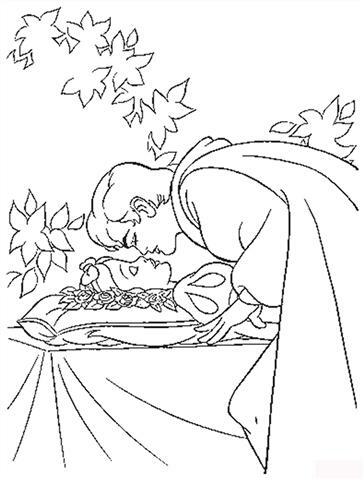 Today, Snow White Coloring Pages are also available; they are available offline and online or in printable version. Kids have more choices for their coloring activity and they can choose different slide shows for variation so they will not get bored easily. Parents can guide their children at the first time they introduce them to the children; how to open the pages, to choose the color, and to add the color onto the object. 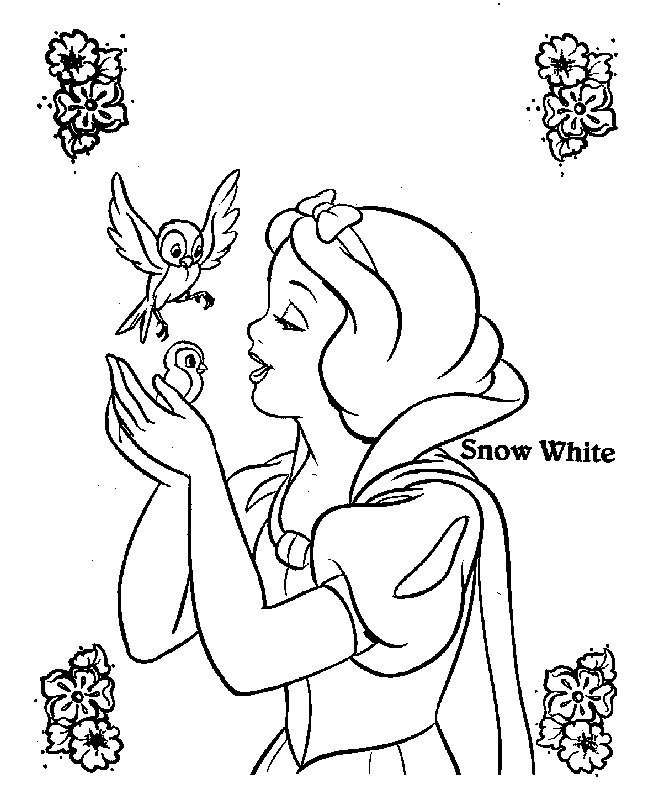 Snow White Coloring Pages keeps the original characters so they children will not be confused with the movie or book version. Some of the pages are even add the story line in the pages; kids will be more excited. The story of a princess who lives in the forest with seven dwarfs who help her hiding from her vain stepmother and a prince helps her and become her lover. 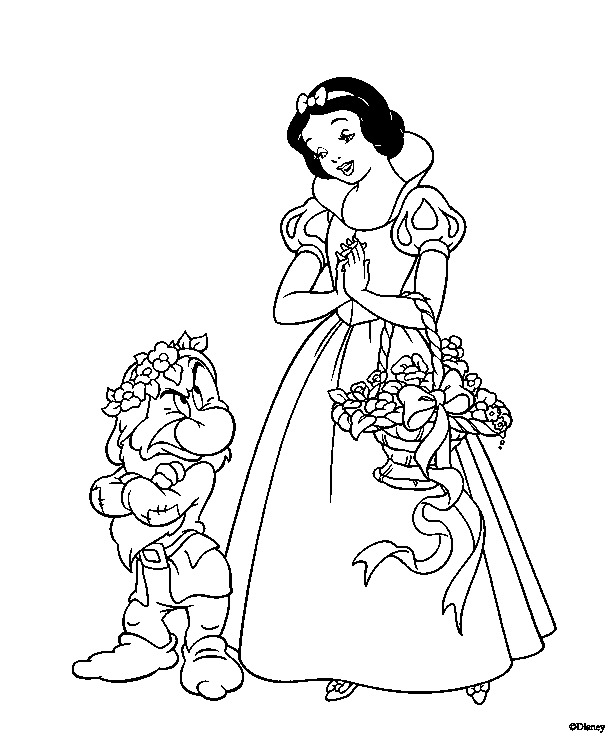 Snow White Coloring Pages features every character that involved in the story.